PowerJob is the easiest way for you to findout the jobs which is related to you. Every job seeker who comes here for job is verified and we give our best to provide the suitable jobs for every type of job seekers. 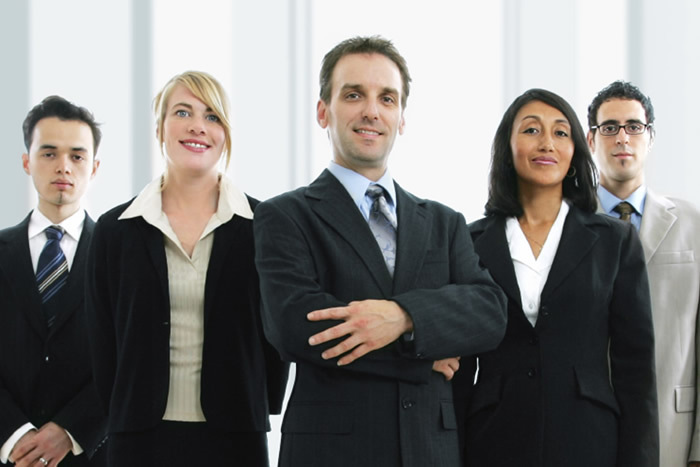 We provide the most demanded vacancies for the job seekers in India. We provide employment blog so that employees can write their review about companies and share their experience with the company. They can also give advice to the job seekers.